Scotsman Derek Maclaine has fallen in love with his adopted West Virginia home and its burly native son, Matt Taylor. But a local mining company’s recent efforts to destroy the land spell an end to all that Matt holds dear. Derek happens to be an immortal, a creature of the night, a vampire who does not know satiety. After many years without equal, Derek believes stopping a corporation of weak men will be easy. But Alpha Coal employs more than thugs: they are literally demonic. 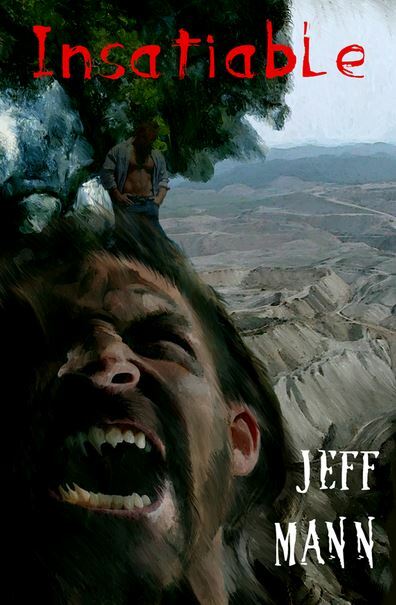 Derek must work together with a host of supernatural entities—werewolves and witches included—to preserve Appalachia from environmental ruin.